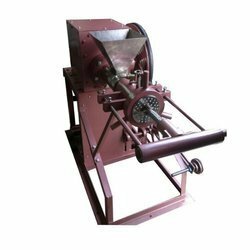 Leading Exporter of table top wet grinder, wet grinding machine, commercial wet grinder, sugar grinding machine, vermicilli making machine and wet masala grinding machine from Coimbatore. Optional 110V; 60 Hz motor for USA and Canada. 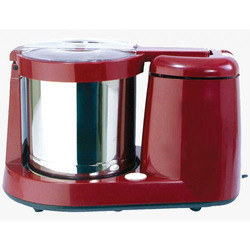 We are a reckoned name, which is readily engaged in offering Table Top Wet Grinder. Clients can easily avail these products from us at within the time-frame specified by them. Apart from this, the offered machines are thoroughly checked by our quality auditors to conform international standards. These are available at most economical rates. Carving a special niche for ourselves in the market, we are engaged in manufacturing, supplying and exporting of a commendable array of Wet Grinding Machine. It is easy to install, operate and gives expected performance consuming less power. We manufactured this product so as to fulfill the demands of the domestic markets. It is offered by us at market leading price range and offered to the clients within stipulated time frame. With the help of our diligent professionals, we have been able to provide a commendable range of Commercial Wet Grinder to our clients. Our product is manufactured implementing latest technologies in order to ensure its quality as per the international norms and optimum performance. 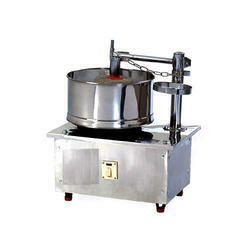 It is widely demanded in the domestic sector owing to its compact design and easy operations. In our quality testing laboratory, offered product is tested on various quality parameters so as to ensure its flawlessness. We are offering our customers a complete range of Sugar Grinding Machine. 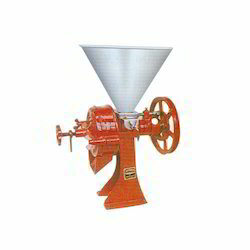 Easy to operate, these grinders are mainly made to fulfill the demands of small mills in the domestic market. With the experience of more than of 35 years, we are able to manufacture high class and smooth running grinders for our valuable clients. This range is made using superior quality spare parts combined with high grade workmanship. 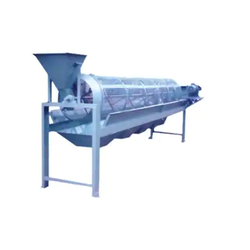 We are one of the leading manufacturers & suppliers of Vermicilli Making Machine. Diameter 12", 14", 16 "
Agricultural & Ayurveda Machineries, Bakery Machineries, etc. 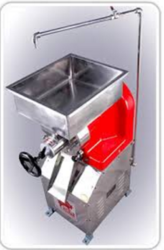 Sree Valsa Engineering Company is the reckoned company engaged in manufacturing and exporting of Idly Dosa Instant Grinder. We use quality tested raw materials during the manufacturing of these grinders to ensure that the products conform to the international quality standards. These are extensively used in commercial areas like hotels and restaurants for grinding purpose. 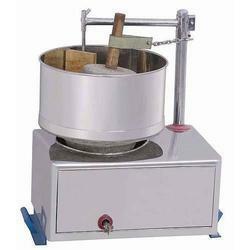 Our offered Idly Dosa Instant Grinder is widely demanded across the market for its long functional life, continuous operation and supreme quality. Backed by sound infrastructure, we are able to provide patrons with superior quality Rotary Siever as per the given specifications. 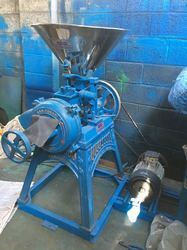 We are offering our customers a complete range of Grinder Machine. Easy to operate, these grinders are mainly made to fulfill the demands of small mills in the domestic market. With the experience of more than 35 years, we are able to manufacture high class and smooth running grinders for our valuable clients. This range is made using superior quality spare parts combined with high-grade workmanship. Looking for Kitchen Grinder ?